In the meantime, please search for another location near you. 4.3/5 review rating out of 5. 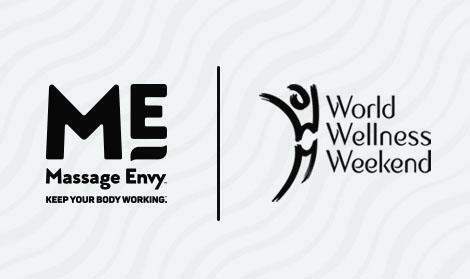 Visit Massage Envy franchised locations nationwide for fun and free activities to celebrate a global effort to improve mind, body and soul on September 21 & 22. Need to find the perfect place for customized, affordable and convenient Renton massages? It's right in your own backyard at Renton Massage Envy. Professional massage services performed by licensed therapists who care about helping you feel your best are in your neighborhood. At Renton Massage Envy we make it our mission to help you take care of you. We’re open 7 days a week with late weeknight and weekend hours. 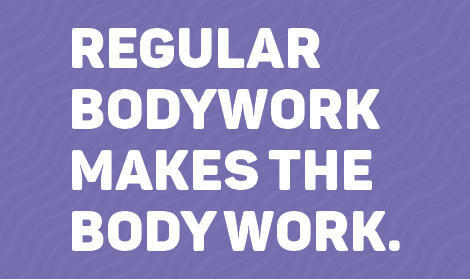 Make regular massage and skin care a part of total body care routine today at your local Renton Massage Envy. Massage Envy has many different types of massage therapist and a person is bound to find one that fits his or her needs. Price is reasonable. The whole reason I was coming in for a massage was to relax. And it was anything but. I’m contemplating ending my membership because it was so bad!!! It was a bit strange. Maybe the communication of a foreign male individual. Very professional! And very comfortable! The knots in my back are gone! I've had Heather give me my massage the past couple of times and she's been amazing. I loved the professionalism from the staff and my therapist. They did an amazing job. Sabina did an incredible service to me, and after 5 weeks of pain in my neck, I finally had a decent night of sleep. 10 out of 10!!! Sabina gives a great massage! Tried the lavender scrub for the first time! It was worth it, so relaxing.